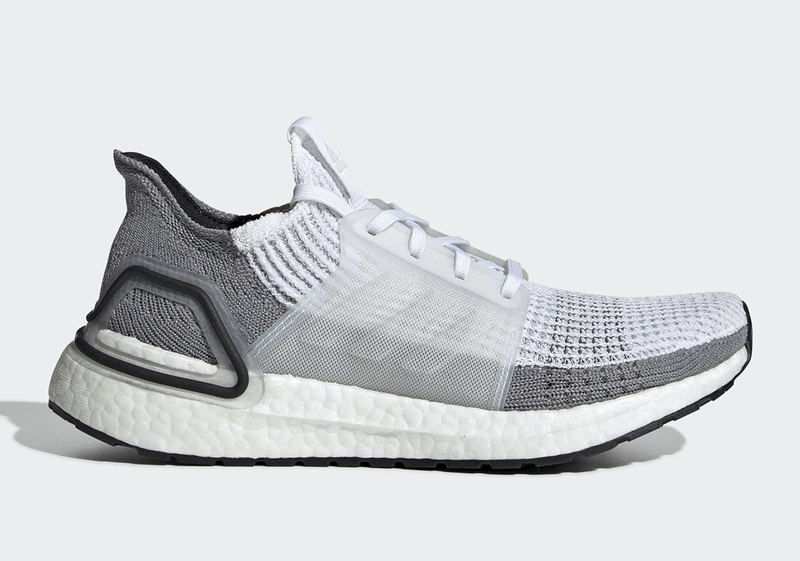 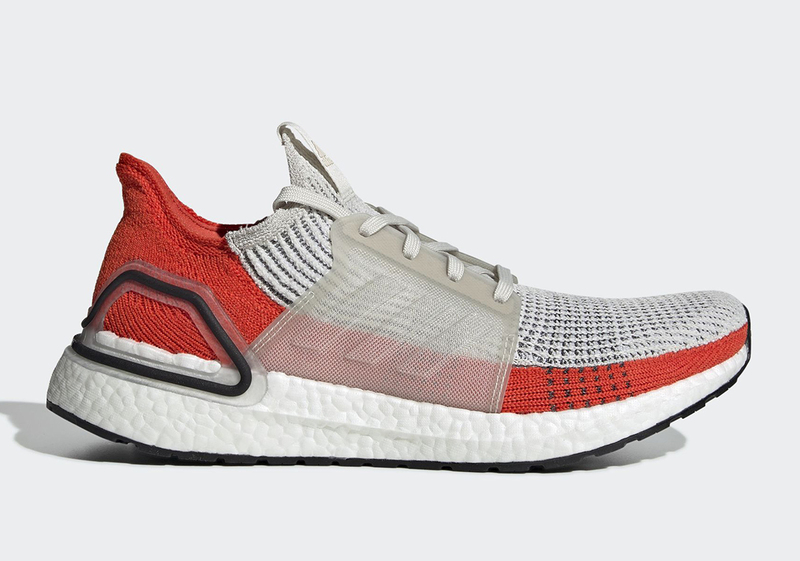 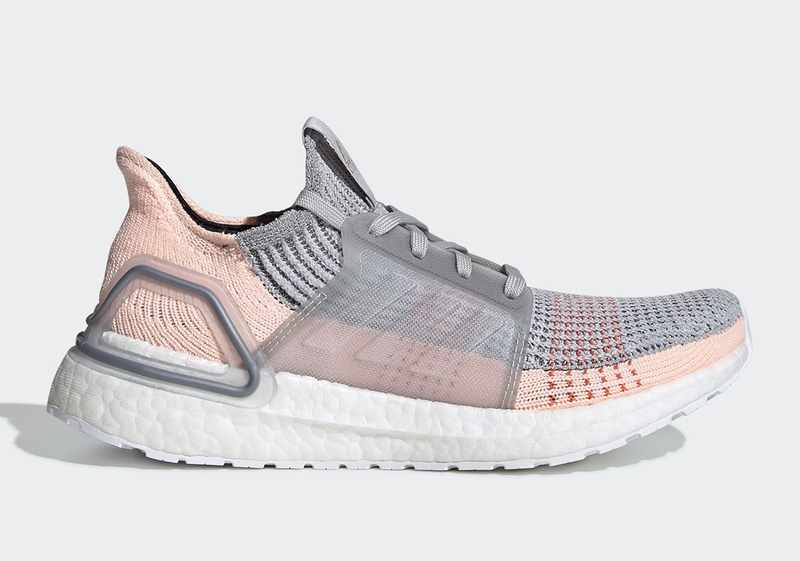 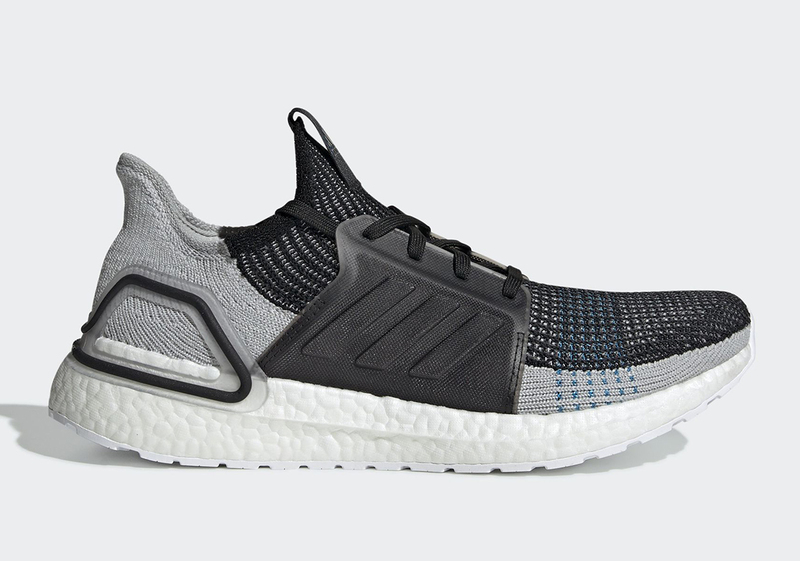 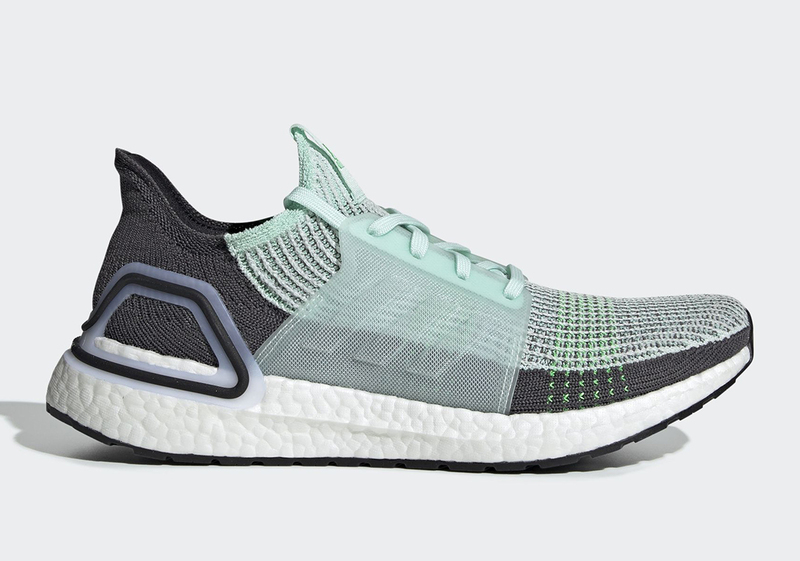 Adidas has completely revamped the UltraBoost with the UltraBoost 2019 and sneakerheads are still in the midst of getting used to the new design. 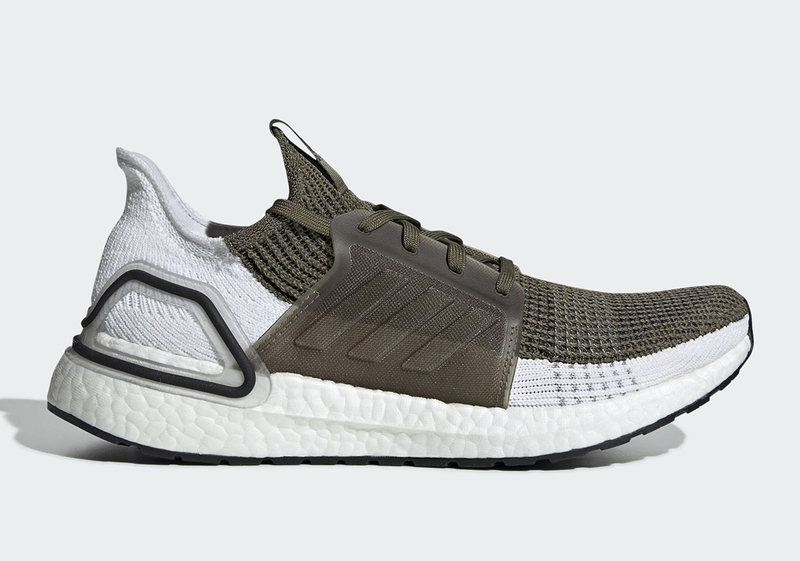 With all new silhouettes comes new colorways and Adidas understands that better than anyone. 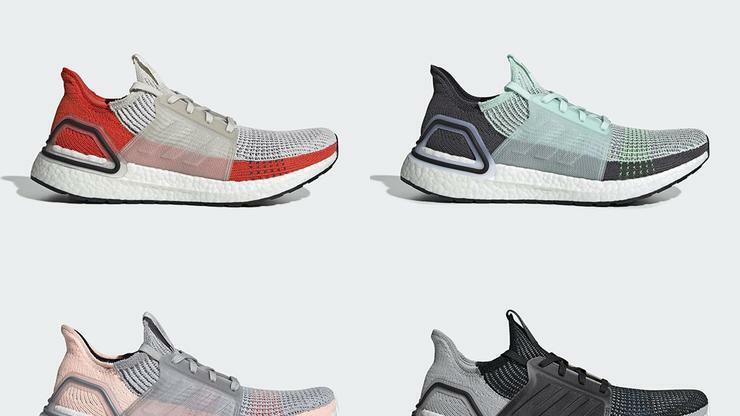 That’s why the brand is making a concerted effort to offer as many UltraBoost 2019 models possible to appeal to as many consumers as they can. 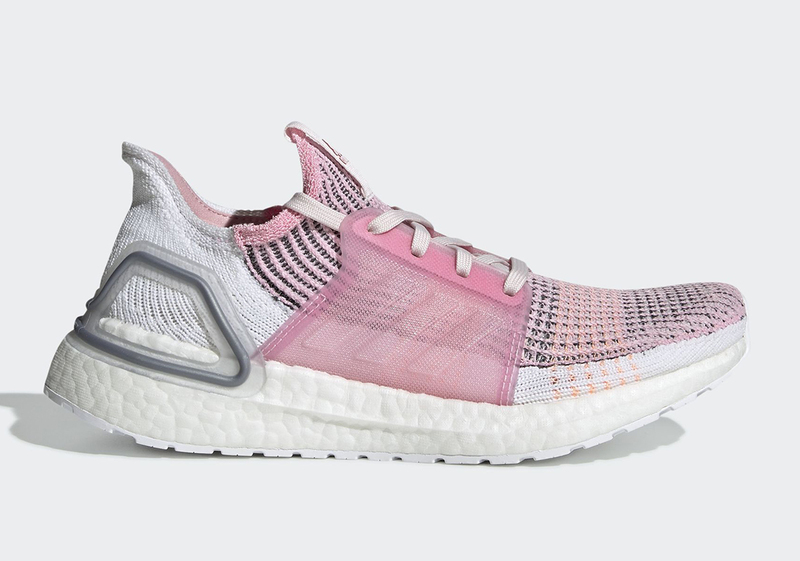 With the Spring in full swing and the summer just a few months away, it’s not surprising that Adidas would want to offer people even more colorways of the shoe and that’s exactly what they’re doing.